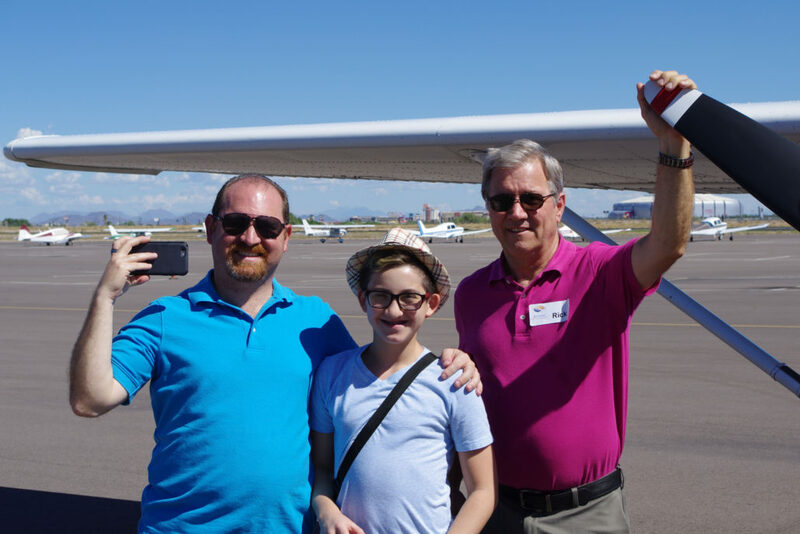 October 1, 2016 – Glendale, AZ. 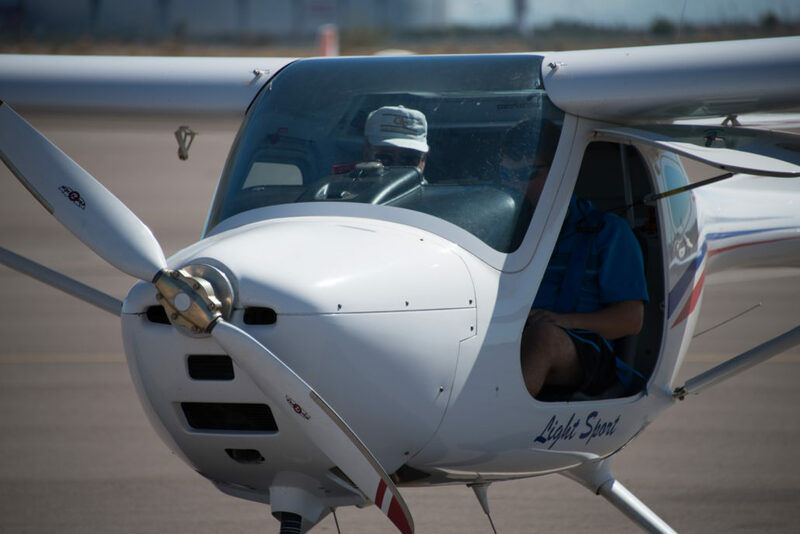 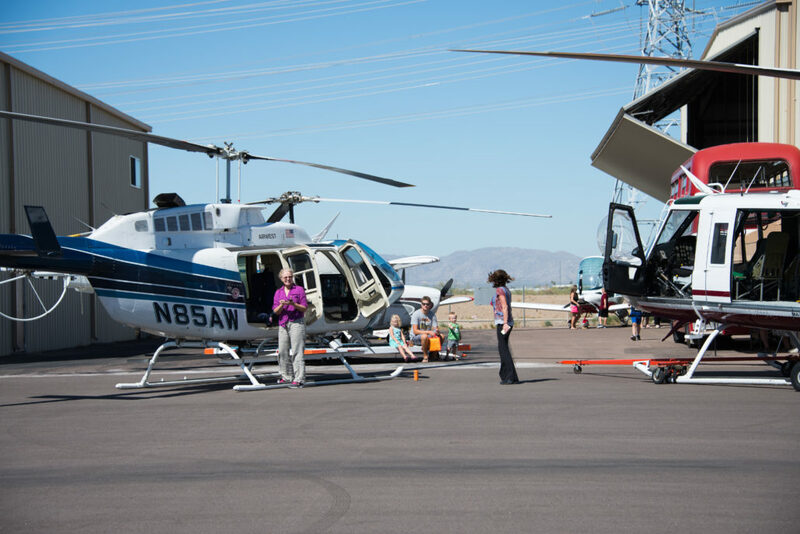 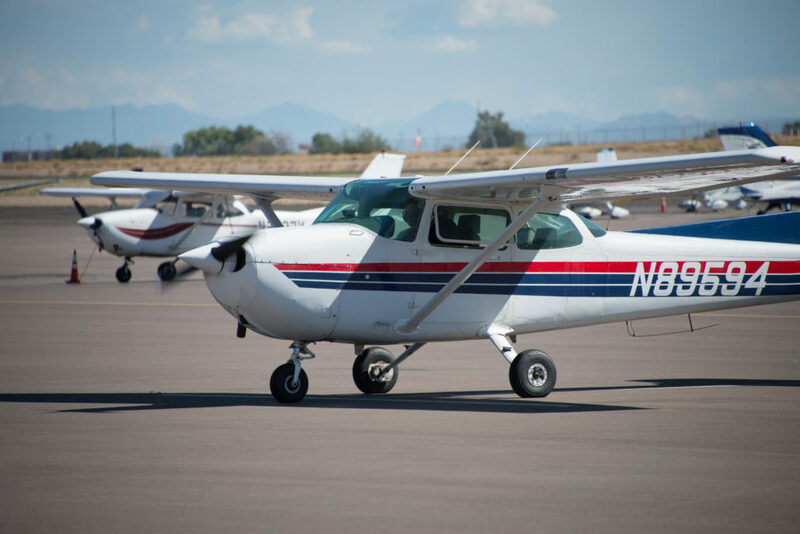 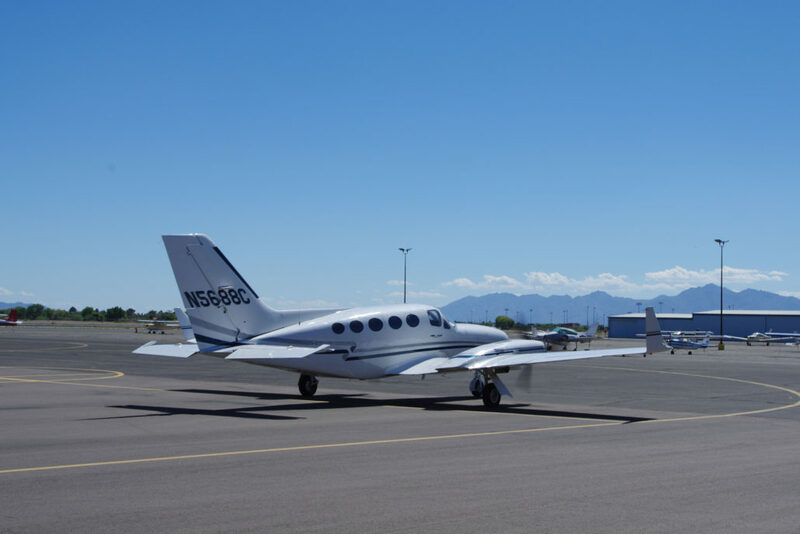 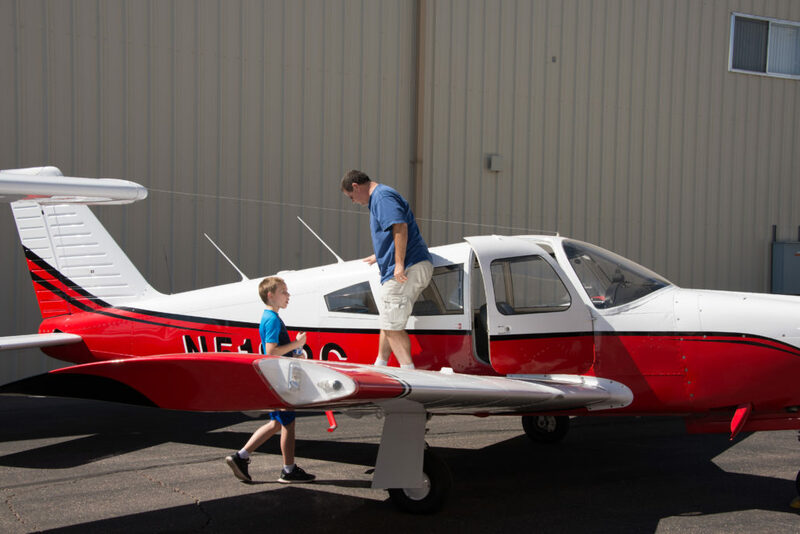 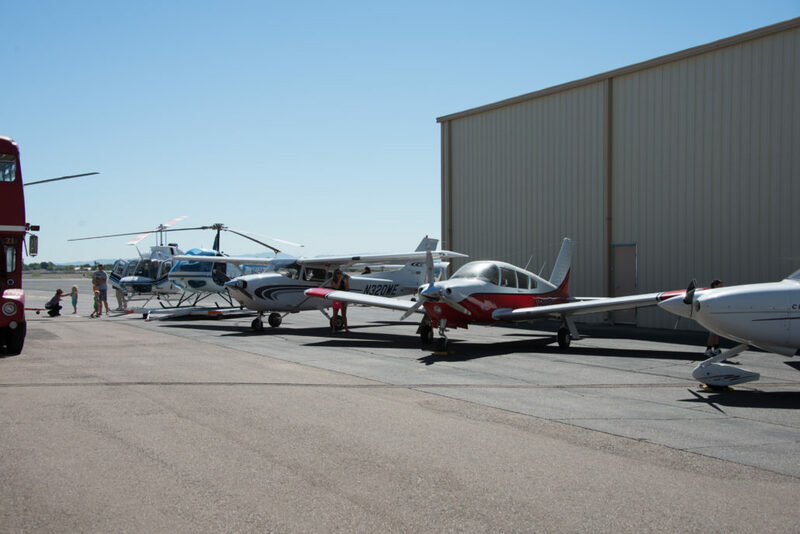 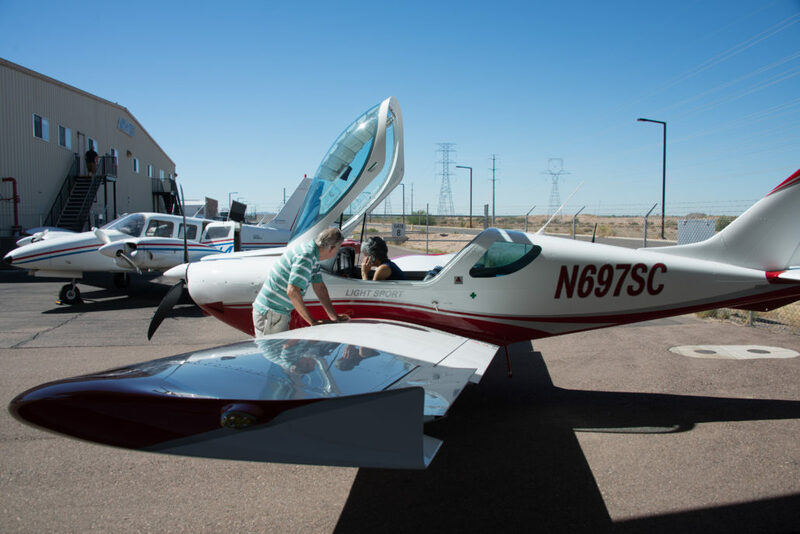 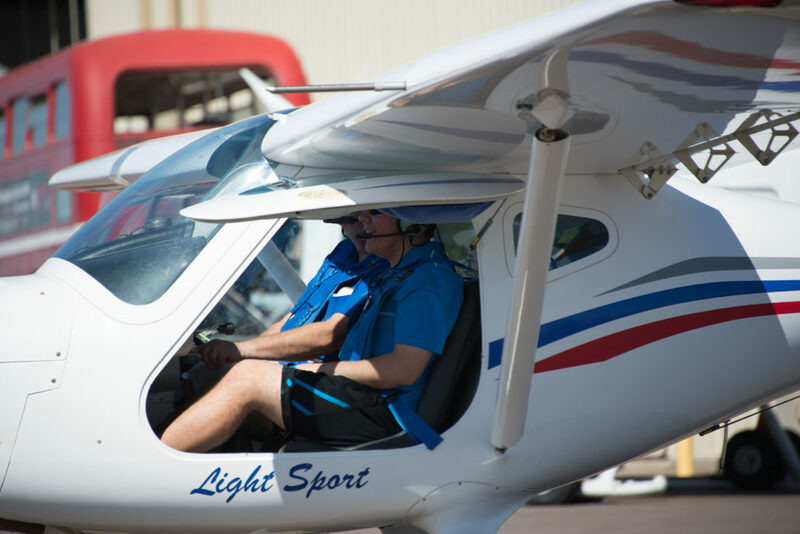 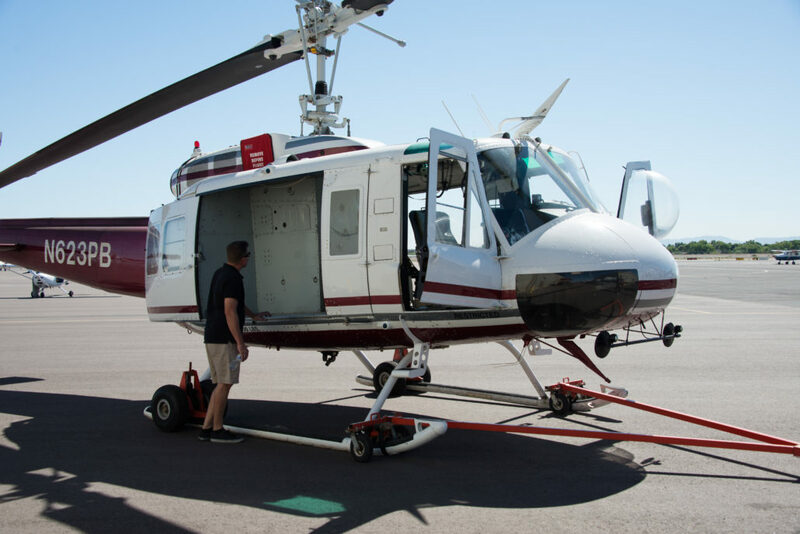 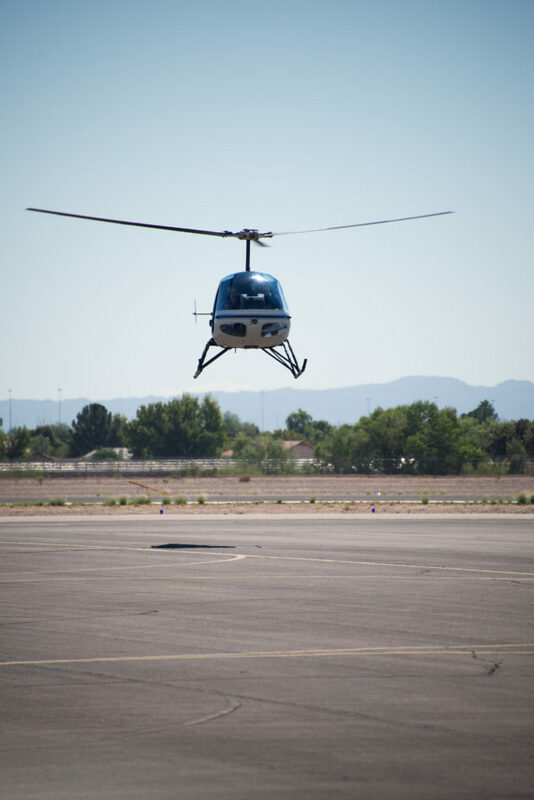 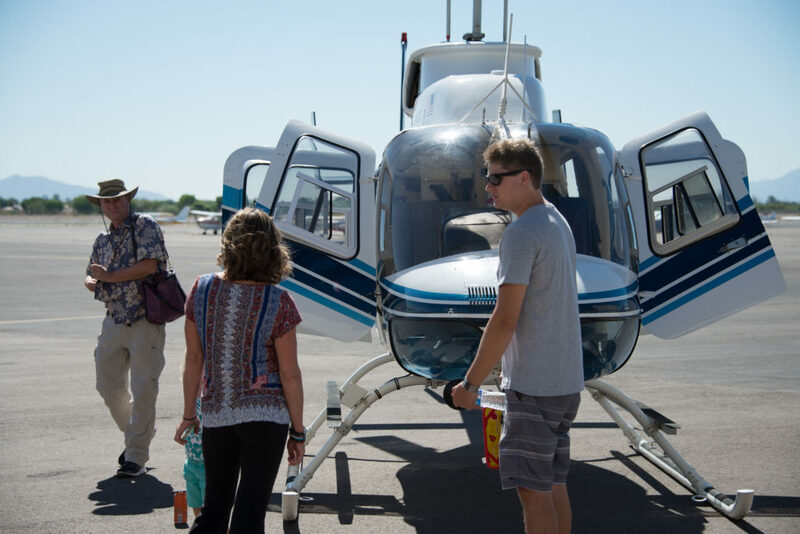 Arizona Flight Training Center hosted an Open House this past Saturday to showcase their new training facility at the Glendale Municipal Airport. 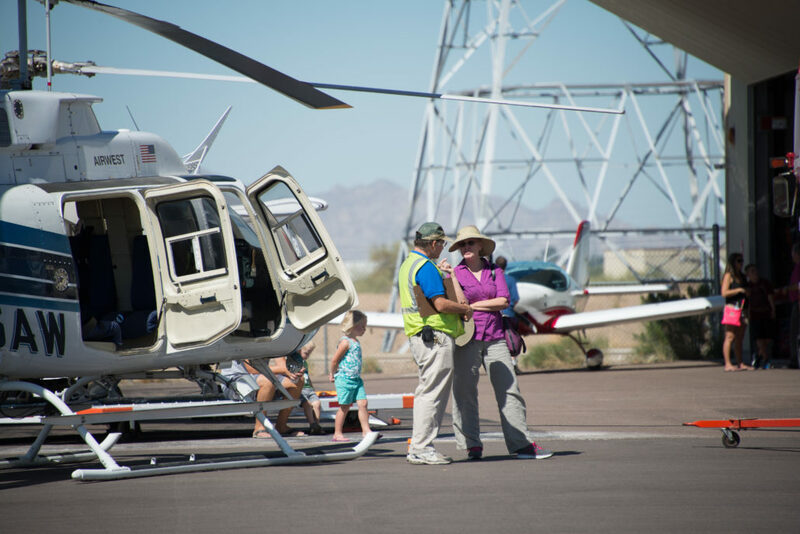 The event was attended by several hundred guests and AFTC pilots flew roughly 50 passengers on scenic flights. 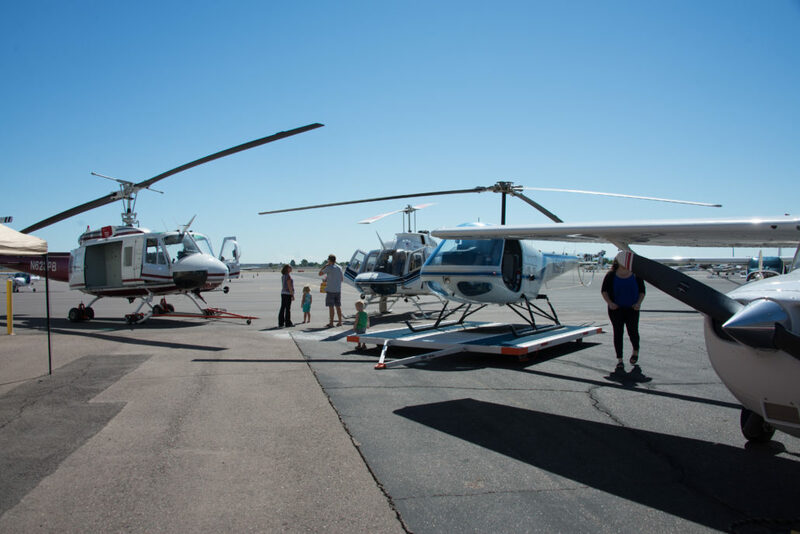 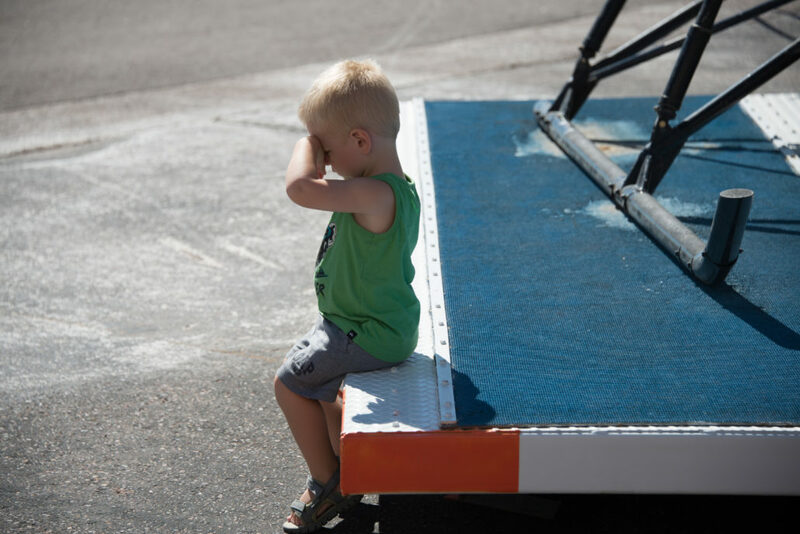 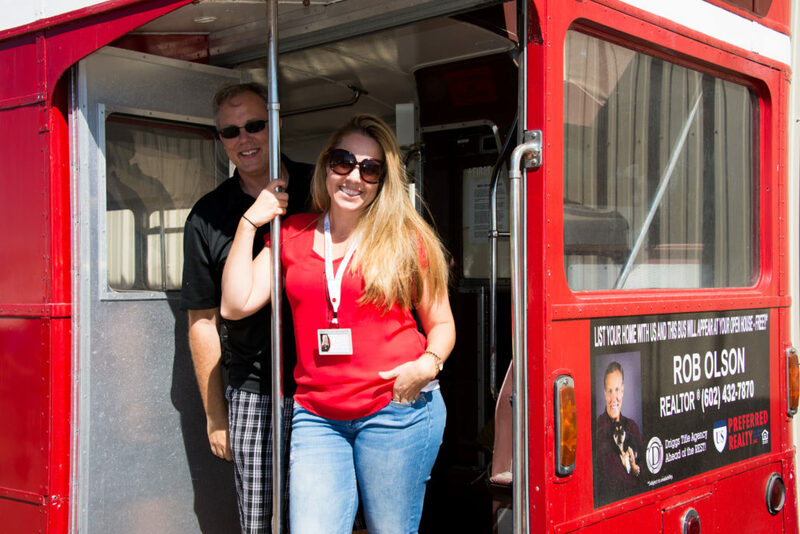 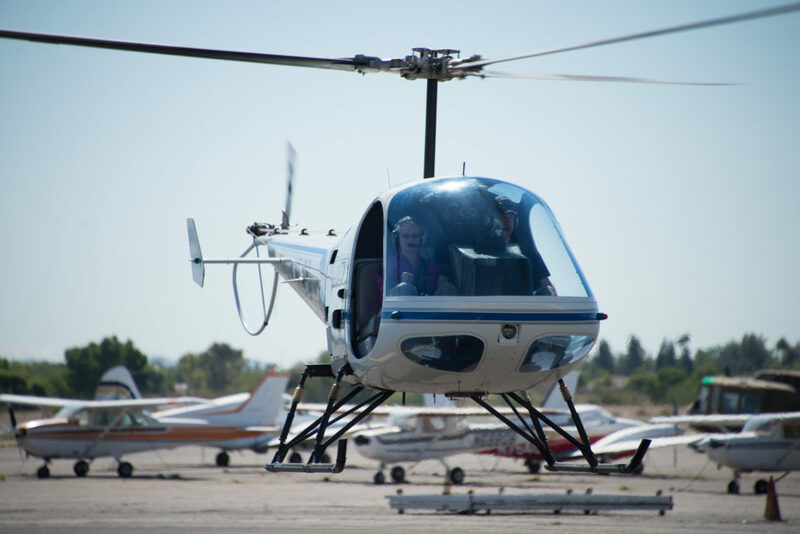 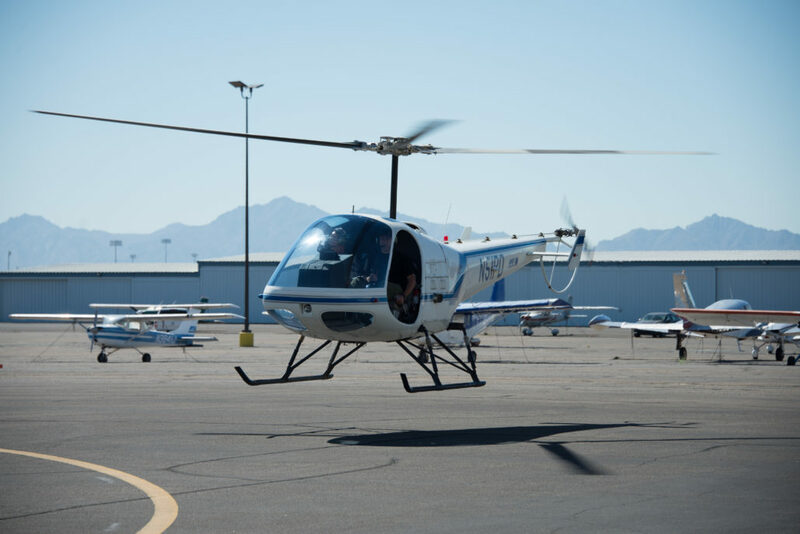 Guests were able to check out and sit in several different types of aircraft and helicopters as well as get some stick time in an airplane and helicopter flight simulators. 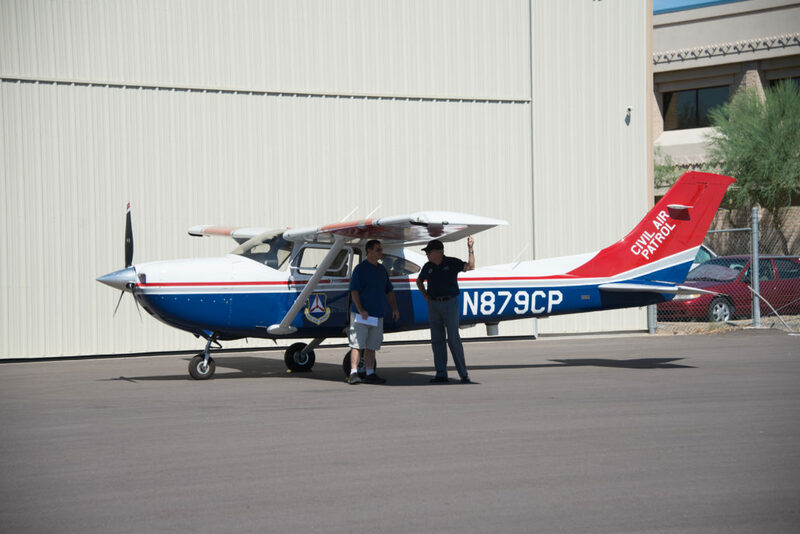 Checking out the brand new Sport Cruiser!